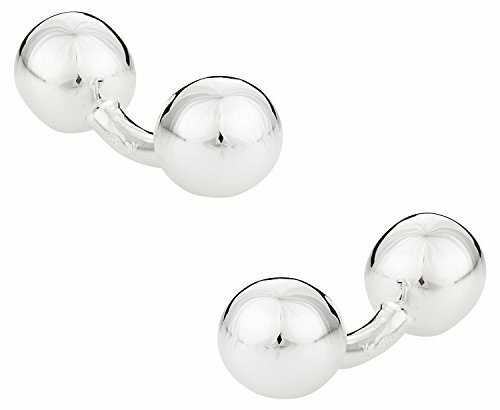 Contemporary and minimalist, this luxury set of cufflinks can be worn for a lifetime. This reminds me of a keychain I own from Tiffany. Crafted from solid 925 sterling silver this set has incomparable durability and rigidity. A perfect accessory for most outfits, here's a set a cufflinks that is a must-have for any true cufflink aficionado. A great gift idea for the holidays. 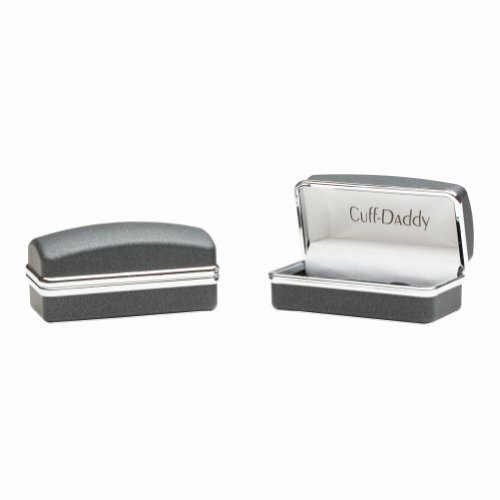 Covered by Cuff-Daddy's product warranty. Cufflinks arrive in a high-quality presentation box. Orders normally ship in 24 hours.